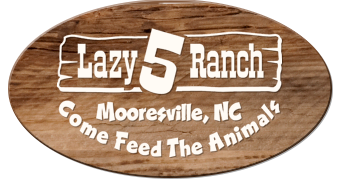 Bring a lunch, enjoy the animals get out and run with other homeschoolers! Drop me a note to let me know how many in your group! * To register you must contact Wendy at the email above. * Bring cash, Lazy 5 Ranch does not accept credit or debit cards.